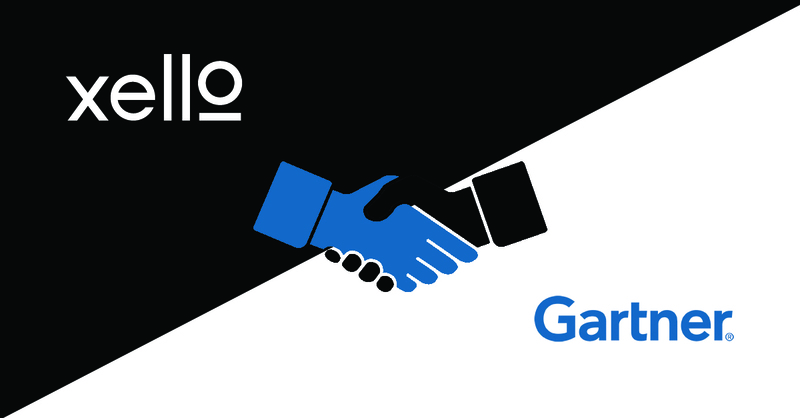 18 March, 2019 - Xello are excited to announce a new strategic partnership with Gartner, the world's leading research and advisory firm. 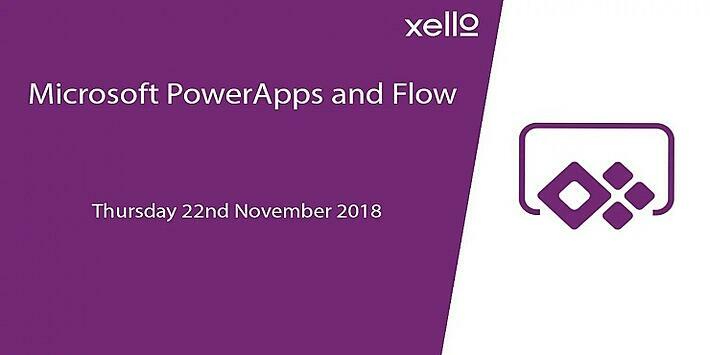 Microsoft PowerApps and Flow Melbourne User Group is returning to Xello HQ after a brief Christmas hiatus! 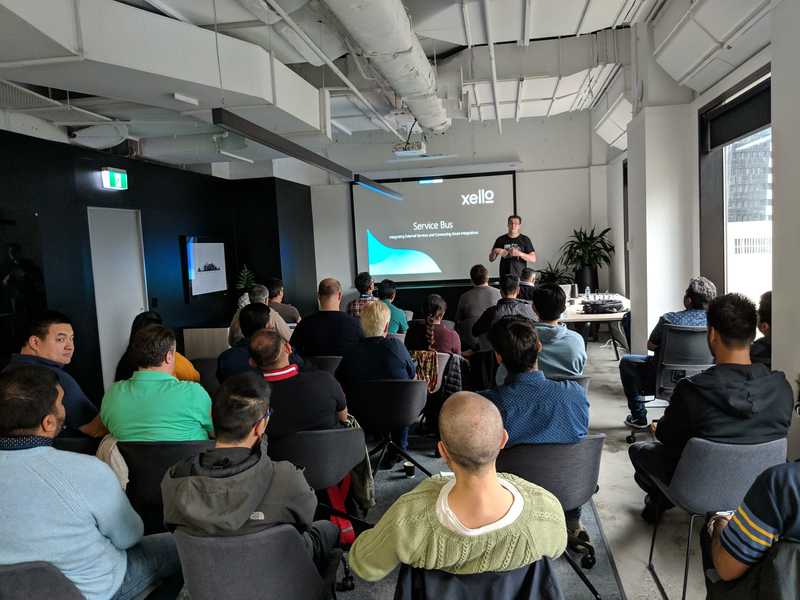 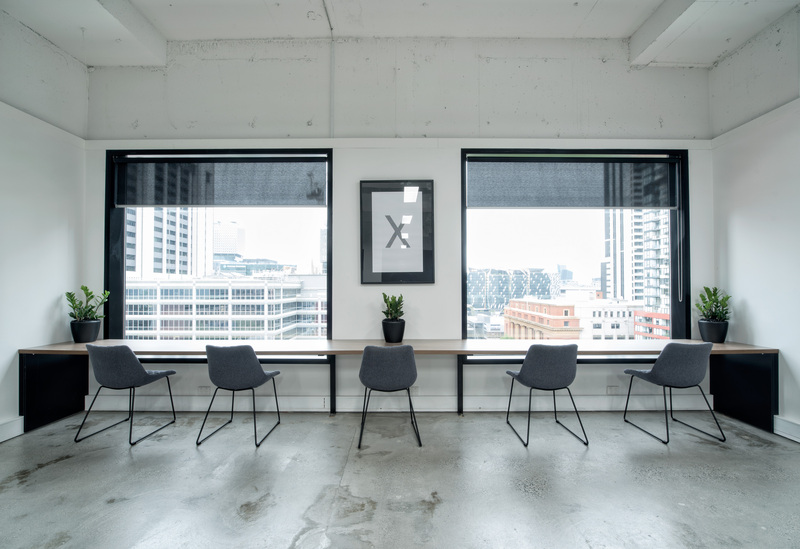 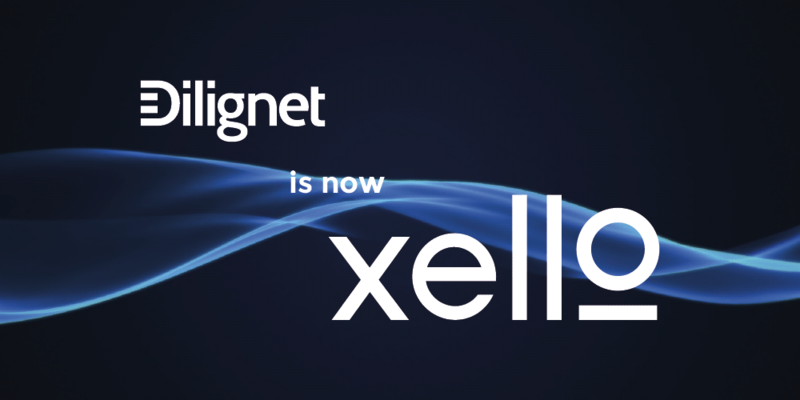 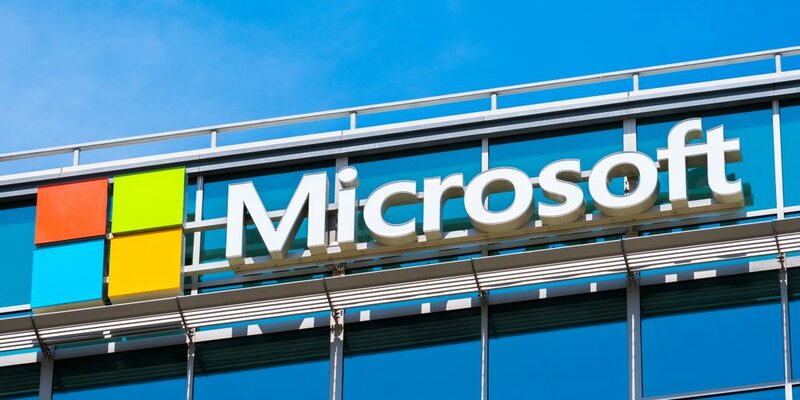 With Microsoft Ignite 2018 and a move to our new office on Bourke Street, the team at Xello have been hard at work. 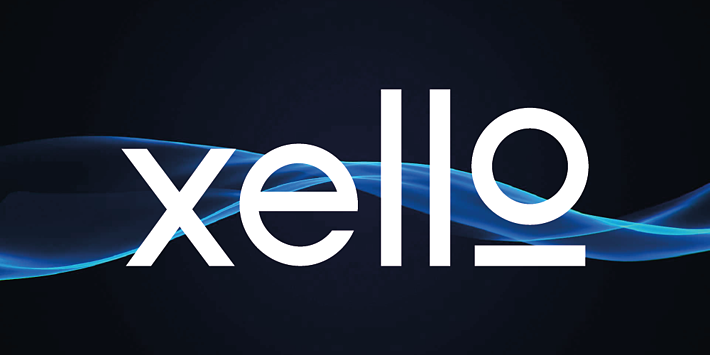 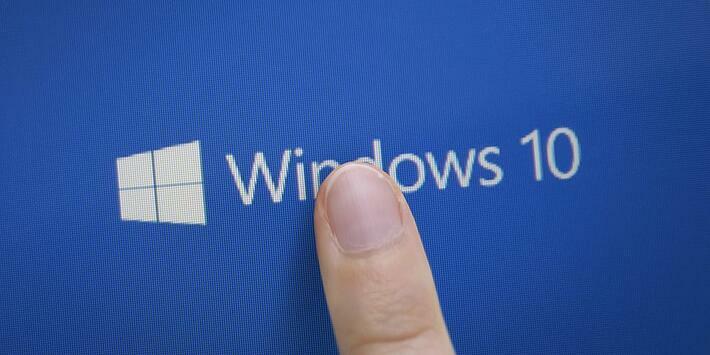 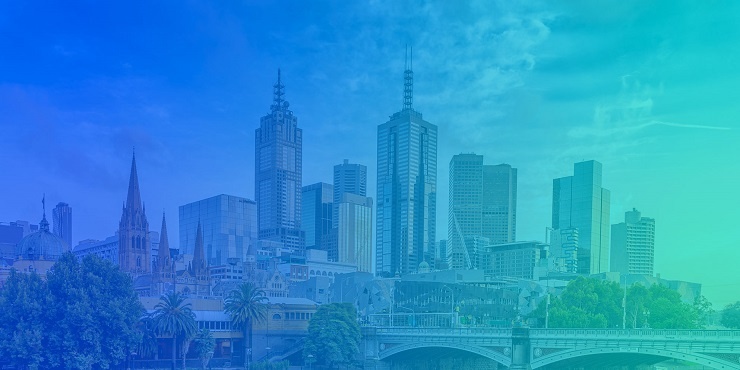 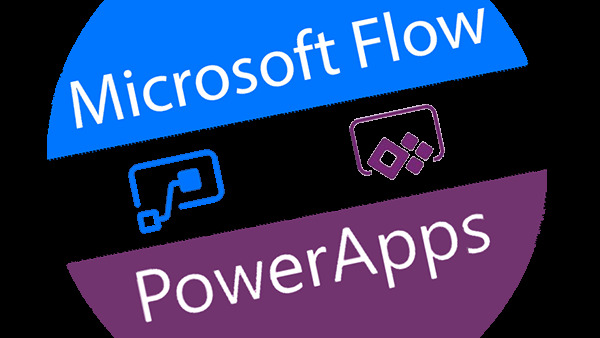 Microsoft Power Apps and Flow Melbourne User Group is coming to Xello HQ! 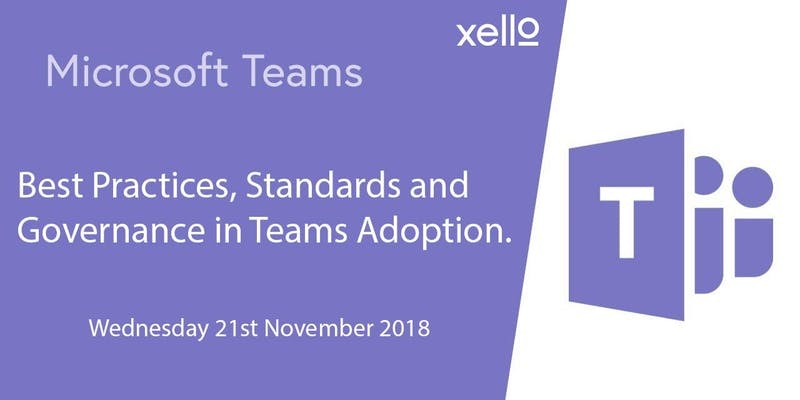 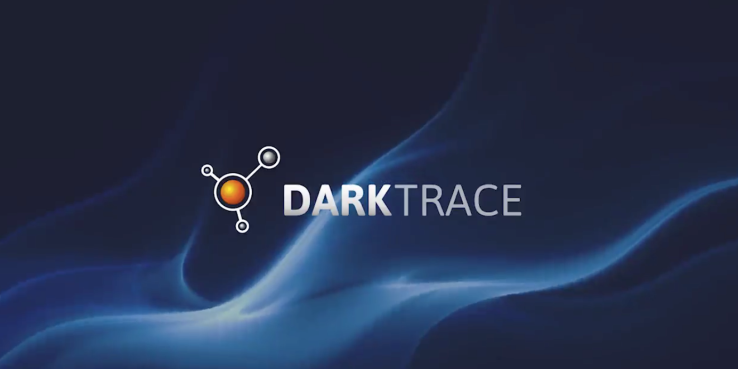 Microsoft Teams has transformed the way we connect staff and enhance workplace productivity.